The Sonic Alchemists are a quartet from New Delhi. Having formed in 2018, they play their own brand of Imp-rovised Music. Mixing all their sonic influences together to create a dramatic concoction of textures and styles, they traverse from synth pop to rock to modern jazz. 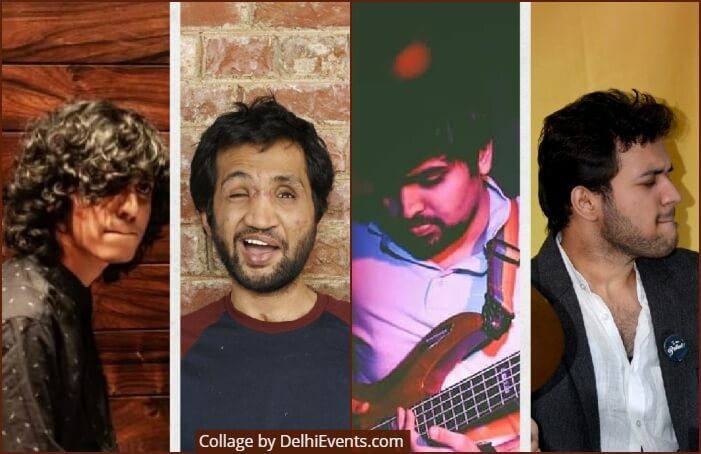 This set will feature music written by members of the band as well as some Indian composers and a few tunes from the modern jazz repertoire.